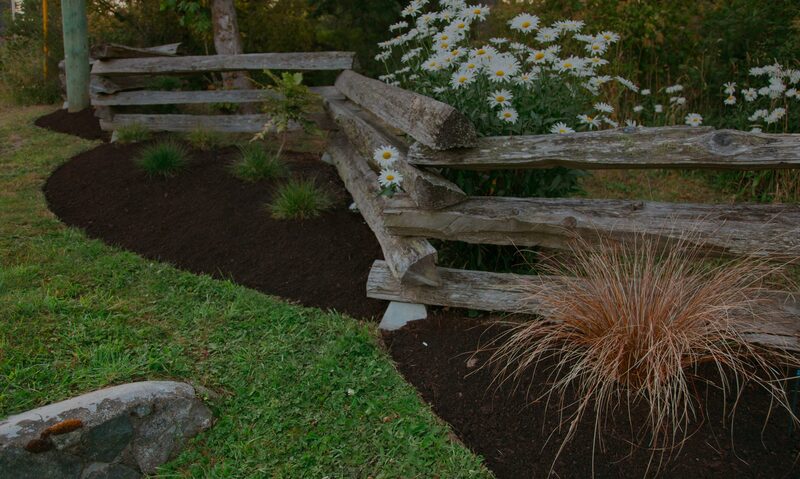 At Bald Eagle Landscaping, we do more than just create beautiful landscapes – we deliver lasting impressions. 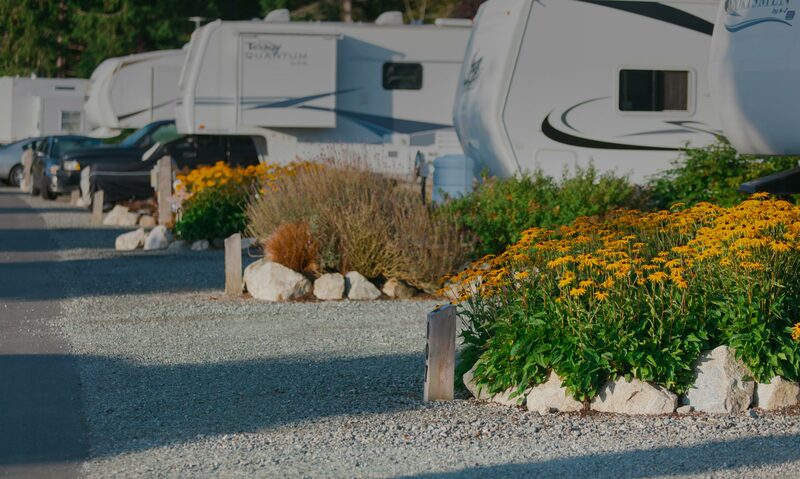 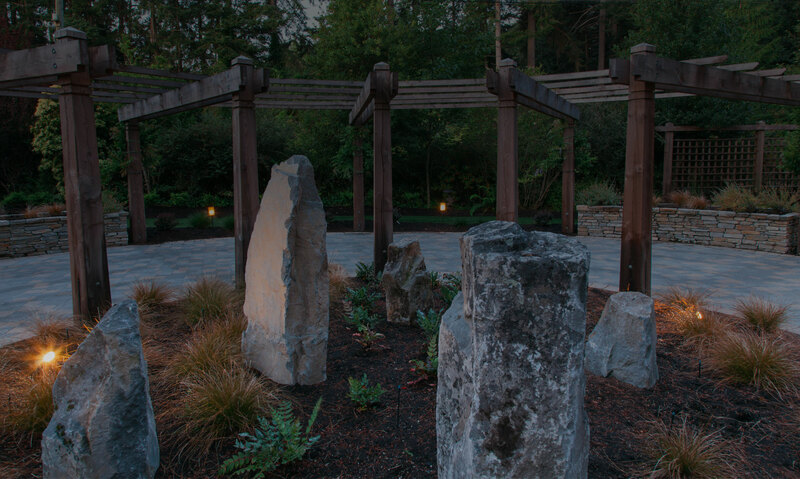 With our 30-year history of landscaping services in Victoria, BC, our clients have come to associate Bald Eagle Landscaping with service that is dependable, professional and versatile. 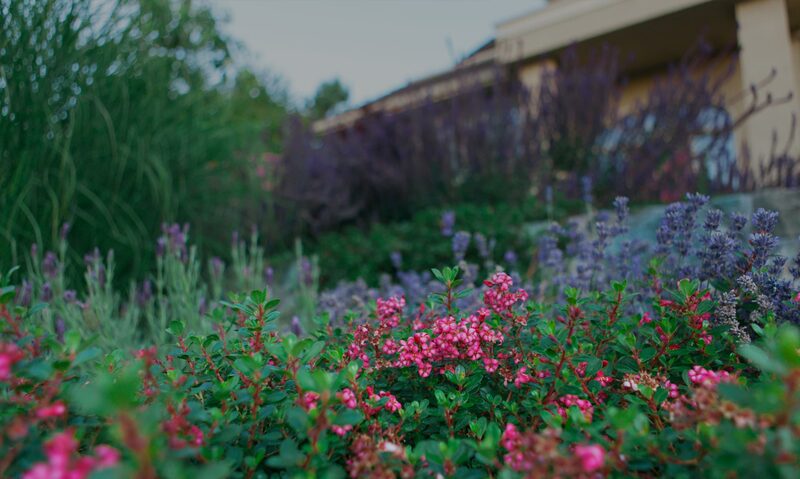 We offer a full range of landscaping services including landscape design, landscape construction, and irrigation systems. 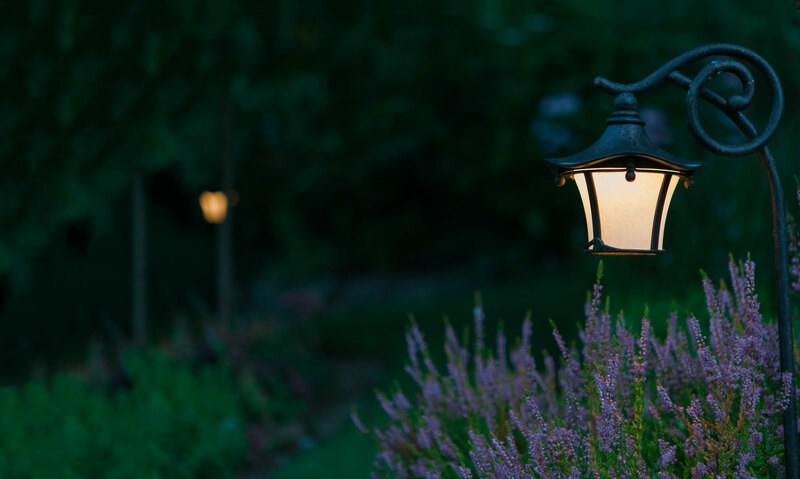 To discover how we can develop a unique, personalized landscape for your property, and create the ideal setting for your home or business, contact us to arrange a complimentary consultation.